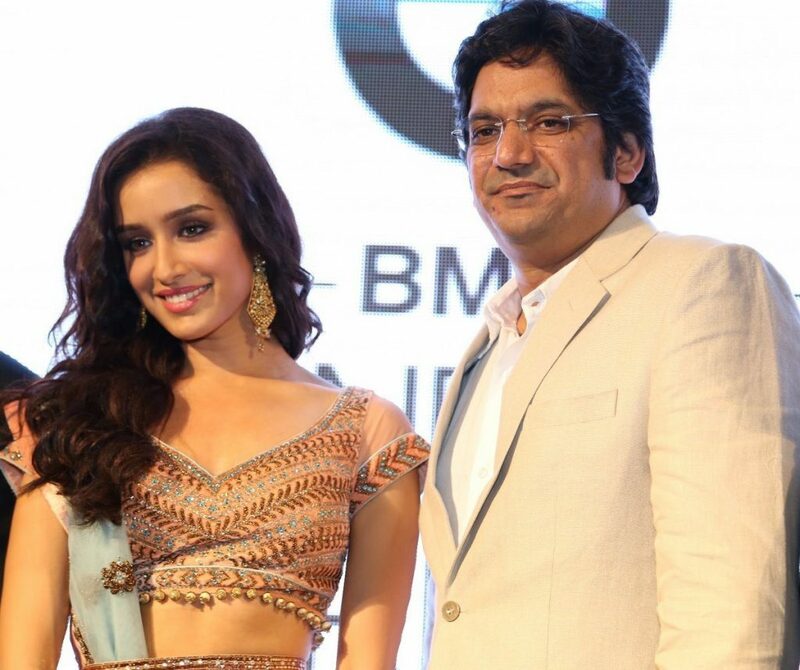 Shraddha Kapoor roped in as the face of India Bridal Fashion Week. 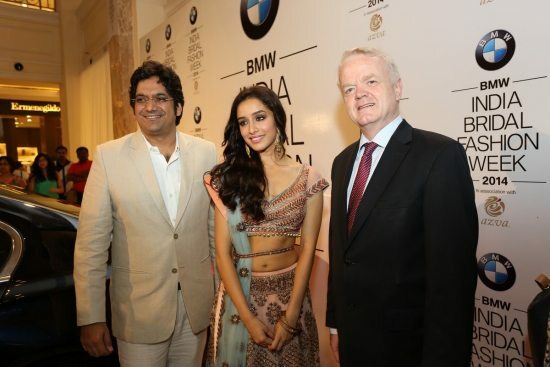 Bollywood actress Shraddha Kapoor is all set to be the face of – Azva and BMW sponsored – India Bridal Fashion Week. 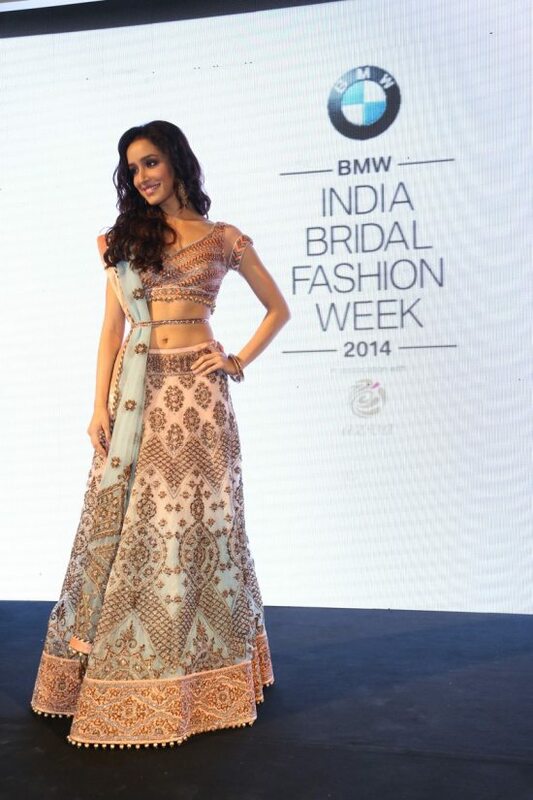 The ‘Ek Villain’ star looked demure in an elegant blue and pink lehenga choli – designed by JJ Vallaya – at the official announcement event. 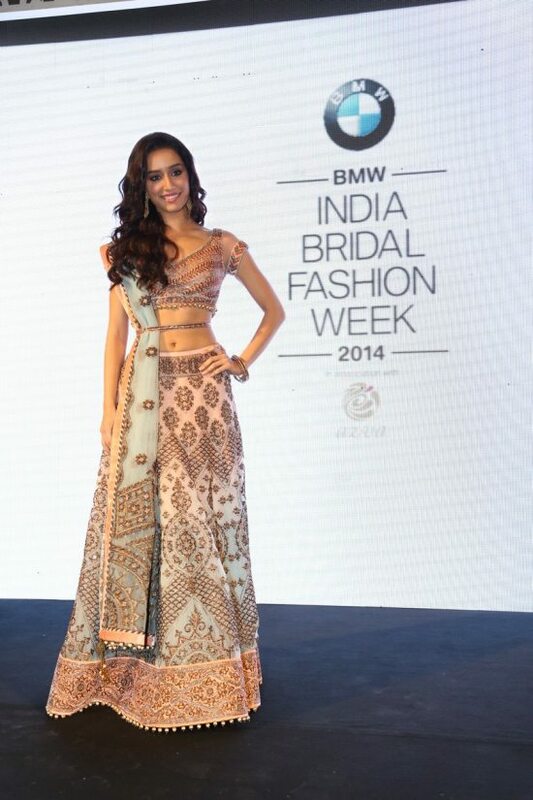 Coveted designer Tarun Tahiliani will be opening the gala event, the fashion week is all set to witness a lavish series of bridal couture by Suneet Varma, Raghavendra Rathore, Jyotsna Tiwari, Meera Muzaffar Ali, Ashima Leena, Gauri and Nainika, Falguni and Shane Peacock.